Future Freshman Night is coming up on Tuesday, November 27th! Join us in welcoming the class of 2023 by helping out at the Booster Wear sale – click to volunteer! We’ll be selling our full line of Booster Wear from 6-9pm to get those future Lions suited up. 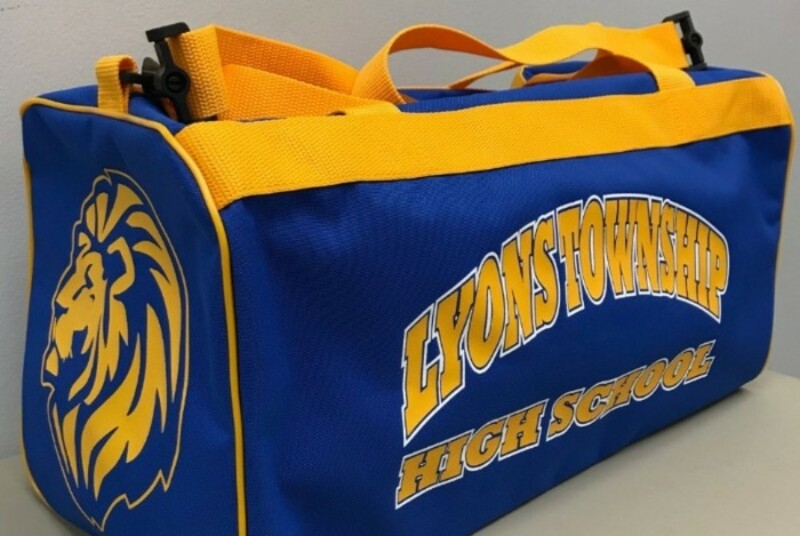 To hold all the gear, we are selling our duffel bags for $25! Current Lions are welcome too! Get a jump on holiday shopping and grab a duffel to carry it all home. Looking for a unique and lasting gift this holiday season? 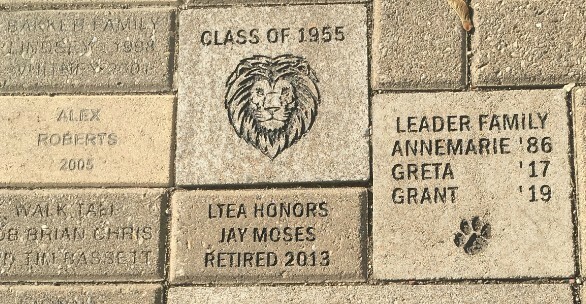 Purchase that special Lion a brick in the LTHS Pride Walk. Your brick purchase will help support educational, social, athletic and performing arts activities at LTHS. Order here! ClubZ offers in-home one-on-one ACT/SAT test preparation and general academic tutoring. They offer a 10% discount to Boosters members and donate 10% of their fees back to LTHS Boosters! Click here for more information. ClubZ has some tips on how to help your Lion be most effective with their study time as they head into finals. Read more here. Thank you to the local businesses who support our students by participating in our Blue Card program! And, thanks to the students for selling and to you for purchasing a Blue Card. It’s not to late to take advantage of great savings while supporting LT Boosters! Click to buy! Mark your calendars for a fun night out to support the students and staff of LTHS! Boosters and PTC are co-hosting Trivia Night again this year on February 2nd! Purchase your tickets here. We are thankful for your support!